Upstate Capital is hosting 2019 State of Upstate in Buffalo NY to bring together members of the business and entrepreneurial communities from across the state to discuss economic trends and the outlook for 2019. Featuring economist Gary Keith from M&T Bank, the event will be held at the Buffalo Curling Club where Upstate Capital members can join us to try their hand at this increasingly popular sport. 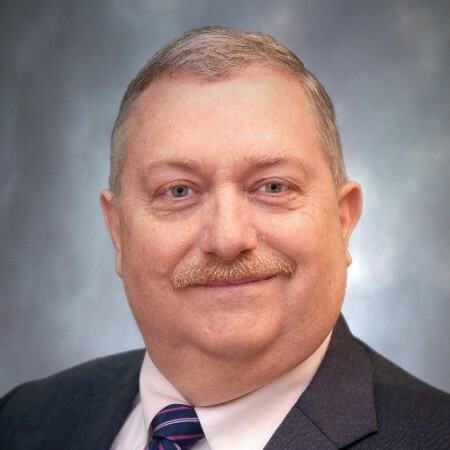 Gary has had a 30-year career at M&T Bank, providing economic research and analysis support to M&T’s executive management and commercial banking business. In addition to giving frequent updates to business and trade groups, he holds regular discussions with M&T commercial customers, helping to tie together the economic variables that describe the macro economy with real world decisions that businesses make every day. Mr. Keith has a BS degree from Niagara University and an MBA from the State University of New York at Buffalo. Upstate Capital members receive discounted tickets for $35. Guest tickets are $75.